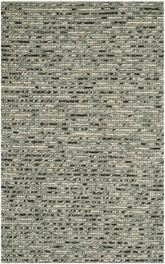 Searching for hand woven rugs? 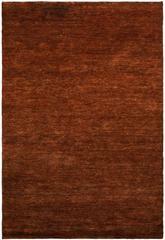 You’ll find a selection of woven rugs, square area rugs, and indoor outdoor area rugs here. Need help getting started? One of the best things you can do is decide which room to conquer first. Many people start with an overall design concept for their main living area and branch out from there. Once you decide on a theme, it’s just a matter of adding colors and accessories. 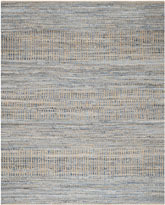 For inspiration, try starting with your favorite woven rug and building around it. 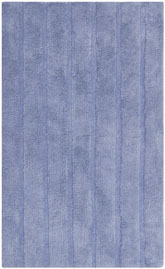 For example, you could take a gorgeous purple area rug and add deep green accents in your linens and window treatments. 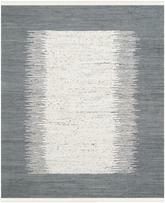 Or a grey rug could become the starting point for variations on grays and ivories to create a soothing retreat. 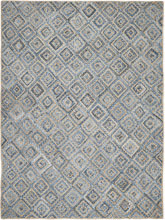 Start your search for the perfect woven rug today! 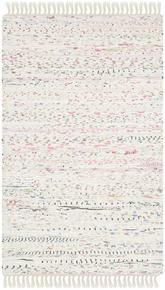 Are you looking for a truly traditional piece of textile art to bring into your home? Do you want something one-of-a-kind or very original that you can be proud to show off to everyone who visits? 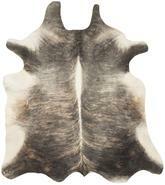 Are you shopping for something extravagant with a lot of traditional style to work with? 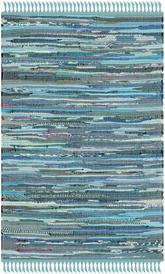 If so, hand woven rugs are the perfect option for you. 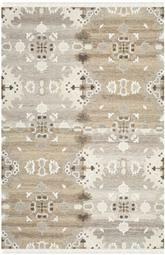 These rugs have been around for a long time, and they have traditionally come from a variety of different places. 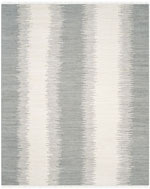 You can make the most out of a lot of different styles and decorating techniques when you center your room around an incredible hand woven area rug.  What are Hand Woven Area Rugs? 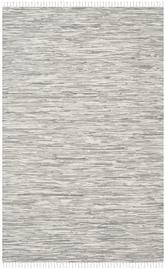 Hand woven area rugs are some of the most popular and highly sought-after on the market today. 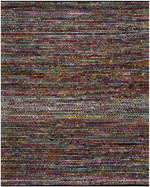 These rugs are beautiful and have a lot of effort put into each one, since they’re made by hand instead of on a machine. 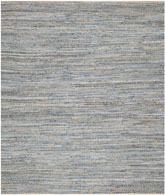 The term hand woven rug may apply to a variety of different methods of rug creation, but flat weaving is the most common. 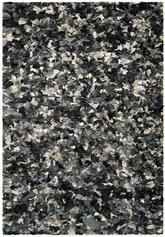 Hand flat woven rugs are made from all sorts of materials, including synthetic blends and acrylic fibers as well as natural materials like wool, hemp, sisal, jute, and more. 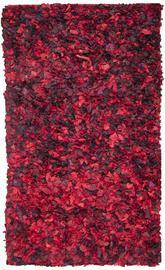 Because they don’t have a pile, it’s easy for these rugs to be made from all sorts of fibers. 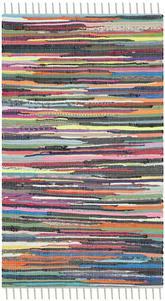 There are a few different types of weaving methods can be used to create a hand woven rug. 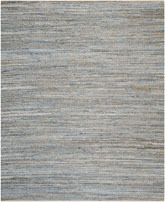 Mexican woven rugs, for example, may have a different pattern in their weave than traditional dhurrie rugs made in India. 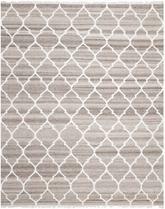 Either way, however, these rugs are likely to be reversible, so if you have a white woven rug or even one with multiple colors, the pattern should be the same on both sides. 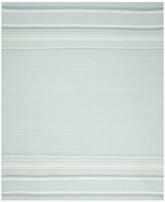 This is great for anyone looking for a rug with a lot of staying power, because if one side happens to get stained, the other side is still usable. 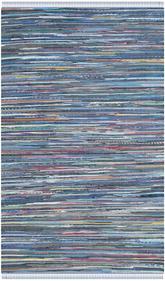 One of the things machine woven and hand woven rugs have in common is their ability to be found in many different sizes. 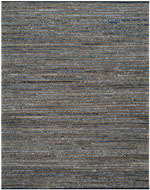 Pretty much any size you can imagine is available in hand woven area rugs. 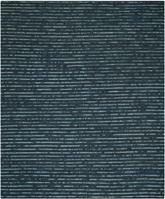 The type of material you want to purchase can sometimes have an effect on the sizes that are available, however. 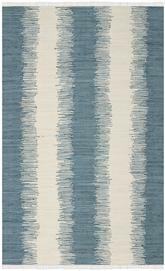 Stiffer materials, such as those used in making flat woven seagrass area rugs, can be more difficult to weave into larger sized rugs. Therefore, they’re more often available in smaller sizes, and the larger ones can be a bit on the expensive side. 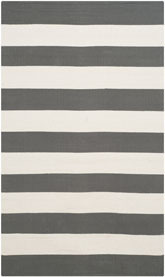 If you’re looking for woven outdoor area rugs, you can find them in all kinds of sizes, too. 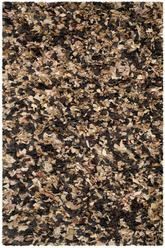 Larger outdoor woven rug options can be a great way to give your lanai or patio a lot of texture and aesthetics without having to worry about covering it in decorative tile or stone. 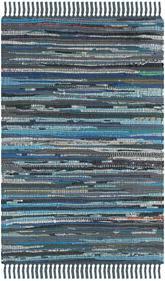 However, although the materials used in hand woven rugs are often all-natural and eco friendly, take care that you don’t leave your outdoor rugs out in the inclement weather, no matter what size they are. 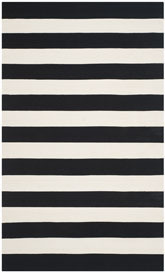 Even small 2x4 throw rugs should be brought in out of rain. 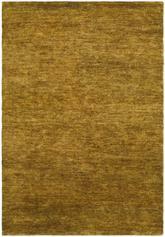 What Shapes of Hand Woven Rugs are Available? 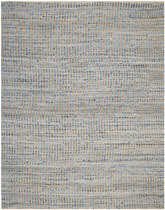 Hand woven cotton or wool rugs, as well as those made of other natural and even some manmade materials, can be found in a variety of different shapes. 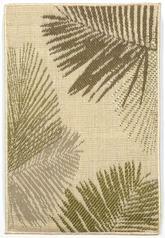 For example, you might choose between a round, runner, or square rug if you’re hoping to use your woven rug outdoors. These very traditional shapes can be a great way to bring a sense of harmony and balance to any outside space without sacrificing a lot of the beauty of the natural surroundings to achieve this look. 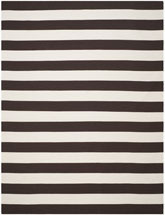 If you’re planning to use your rug outdoors, select a traditional shape in a larger size and stick to neutral colors like brown, grey, and off-white. 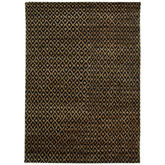 On the other hand, if you prefer to use your rug indoors and want something a little more unique, you can select from oval, round, and even octagon shaped hand woven rugs. 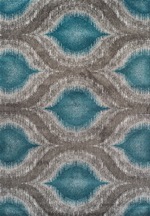 These rugs are painstakingly created in unique and bold shapes to help you put together a contemporary or transitional space that’s sure to surprise and delight everyone who sees it. 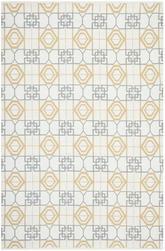 If you want to work with a transitional design theme, don’t forget to choose floral or simple geometric prints for your rug pattern. 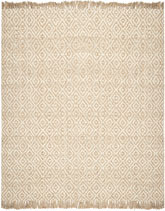 What is the Best Room for Using Hand Woven Rugs? 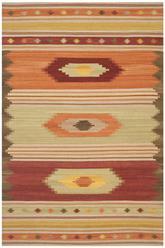 Any room of your home can be improved with a beautiful hand woven rug as a centerpiece or even as an accent piece. 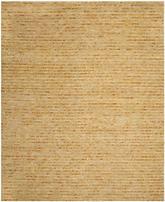 The bedroom, for example, is a great place for one of these elegant rugs. Whether you’re looking for a warm and inviting room with a lot of visual weight or you want something light, airy, and delicate, cotton woven rugs can help you achieve just what you’re looking for. 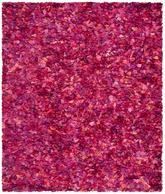 Use cotton in the bedroom so the texture of your rug remains soft and comfortable even when you’re walking around barefooted. 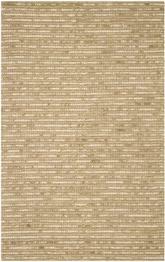 In the living room, a flatwoven white rug in a large size or several small cream hand woven area rugs can make for another type of airy and delicate space. Pair this look with wicker or faux wicker furniture for a tropical island style room that’s sure to sweep you off your feet and make you feel like you’re back on vacation once again. 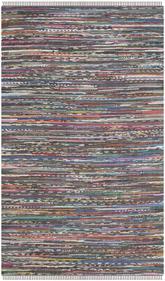 Try to refrain from using hand woven rugs in the dining room and kitchen, especially if they aren’t made from durable materials that can resist staining and food debris. 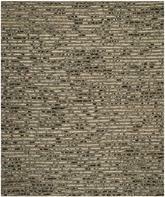 There are a lot of unique and beautiful types of hand woven rugs available for you to purchase, and if you aren’t too concerned with keeping to a budget, you should be able to select from just about any type of material and any style you’re interested in. 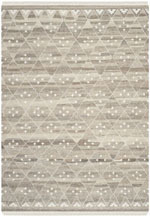 Traditional designs like floral patterns are some of the most beautiful when it comes to hand woven rugs, but it’s becoming more and more possible to find these rugs in contemporary abstract and geometric patterns as well. 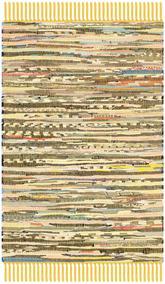 Whatever you’re looking for, a beautiful handmade rug can help you achieve it.